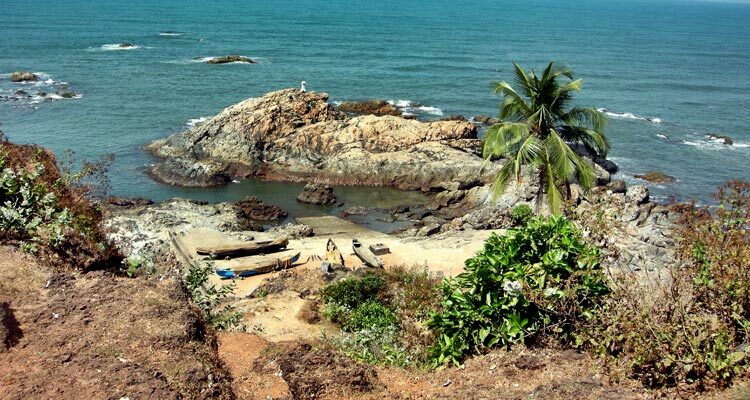 No trip to Goa is complete without visiting the Vagator Beach. 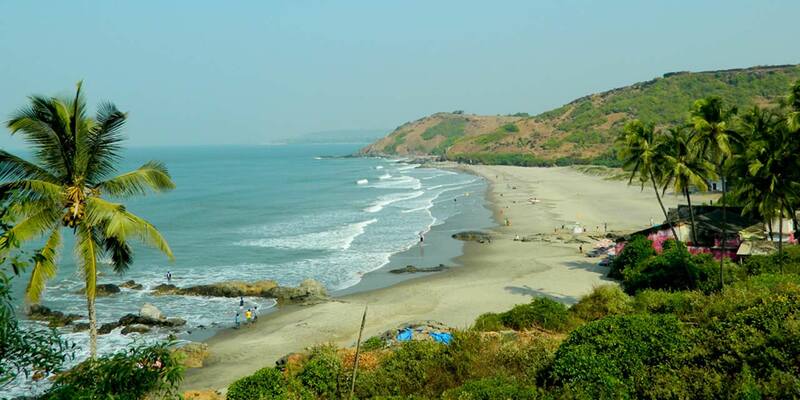 It is located in the North Goa, at the northern edge Bardez taluka. Enjoying a perfect location, it is in close proximity of various other popular beaches. 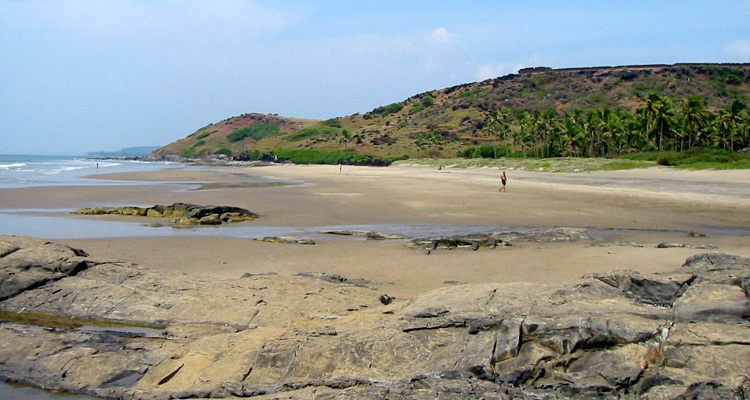 To its north lies the Morjim beach while to its south is the Anjuna beach. Vagator beach presents a unique setting of shimmering golden sand sprinkled with huge black rocks. 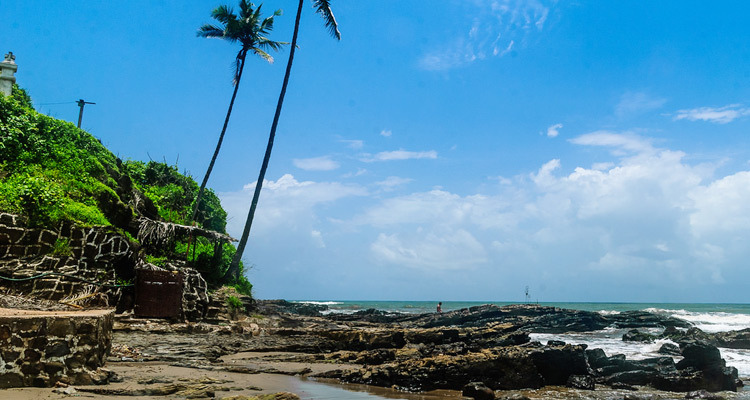 By the side of red laterite cliffs, this beach is lined with the palm trees. One of the lesser crowded beaches of Goa beaches this beach is perfect for those who are looking for some tranquility. Here you can spend some quiet moment with just the nature. At the same time, ever since 1990s, it is known for Goa trances as well. The trance parties at Vagator beach are famous all over the world. 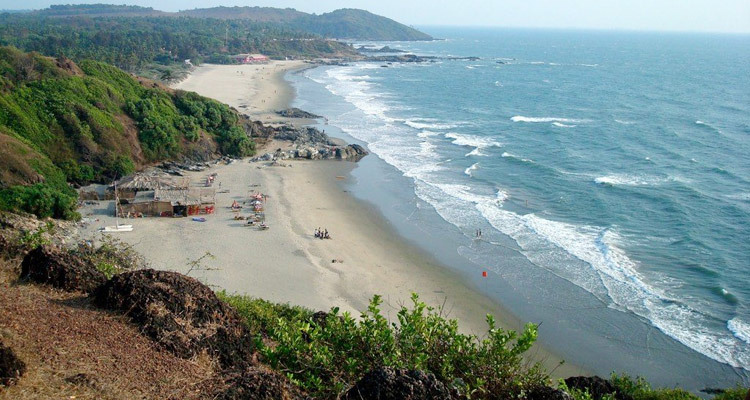 Most of the popular beaches of Goa are situated quite close. Chapora, Anjuna, Baga and Calangute beaches are some of the beaches which can be reached within a short span of time from Vagator. Apart from beaches, there are many popular tourist spots as well, located near to the beach. Almost 500 year old Chapora Fort is one such. It is must be visited for a memorable overview of the adjacent coast and the hills. Another popular attraction are the two Vagator springs, fresh water springs. One of the springs is located at the foot of a hill, at the north of Vagator Beach. The other spring is located at Ozrant, which is popularly known as Little Vagator Beach. One also can also go for a village tour. 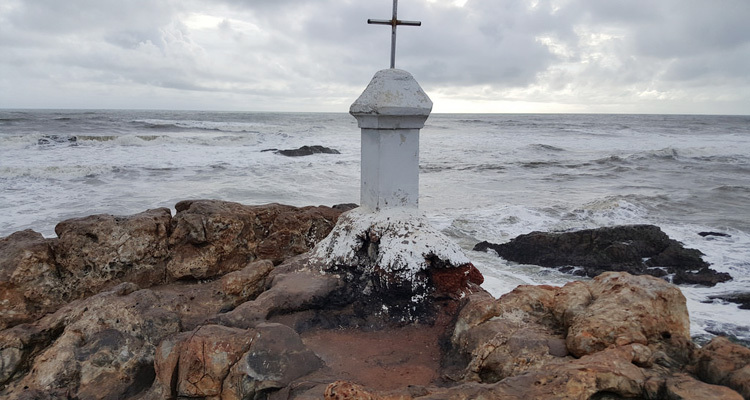 Chapora village, a small fishing village presents an amazing opportunity for those who want to get a glimpse of the village and the local life of the fishermen. 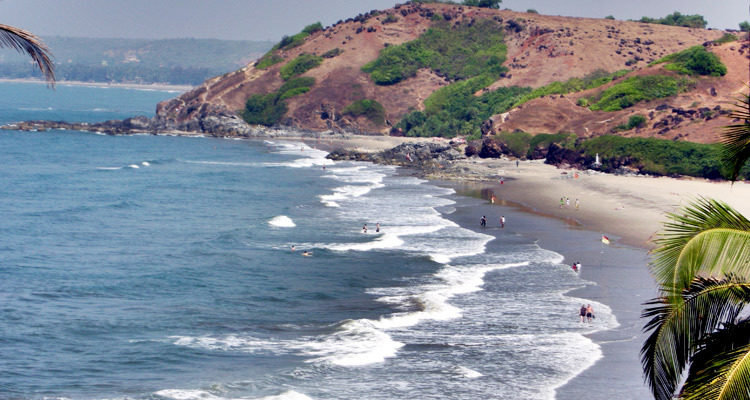 Vagator Beach is easily accessible as you will find many buses from Panaji or Margao. You can also rent bikes or hire a taxi and auto rickshaws to this beach. For accommodation you have the Sterling Vagator Beach Resort, The Royal Resort, Green Peace and Palm Grove, Leoney Resort and many more.